Golden Lion Casino is a prosperous online gambling project launched in 2017 by Blue Media N.V. and licensed in Curaçao. The house has given preference to Rival and made it its only game provider. At the moment, the platform provides its visitors with more than 160 games with slots predominating. Golden Lion’s latest hits are Astral Luck, Golden Gorilla, Mystic Wolf, Party Parrot and Johnny Jungle. 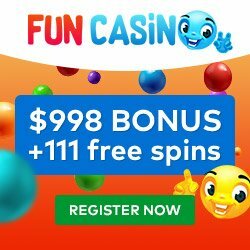 The casino owns a decent table games collection including single- and multi-hand blackjack, American and European roulette, pai gow, baccarat and craps, a few cutting-edge video poker options (Aces and Faces, Deuces Wild, Tens or Better, etc.) and specialty games, most of which are themed scratch cards (Penguin Payday, Pirate’s Pillage, Tiki Treasure, Cast for Cash, etc.). 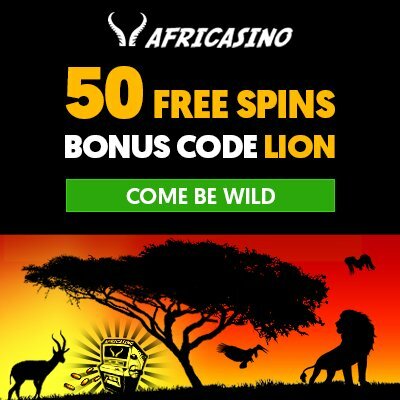 Golden Lion Casino accepts a wide range of currencies including South African Rand, U.S. Dollar, Euro, Australian Dollar and Great Britain Pound. Your transactions can be processed through 6 global payment methods, such as: Visa, MasterCard, Bank Wire, Neteller, Skrill and Paysafecard. The limits set by the casino are minimum $25 and maximum $1000 for deposits and minimum $100 and maximum $2000 for withdrawals. The last ones can be claimed once per week. Not only Golden Lion Casino presents itself as a royal gambling platform, it also treats its players like kings! You can address all your queries to Golden Lion’s Customer Support Department and be sure they will be solved professionally and on time. The casino’s client assistance is available 24/7 via toll-free phone line, online chat and e-mail. The services are provided in English or French. Golden Lion is an awesome choice for players from South Africa and worldwide as it offers high-quality content, professional services and top security. Together with generous bonuses, this all makes Golden Lion a lawful online casino king.